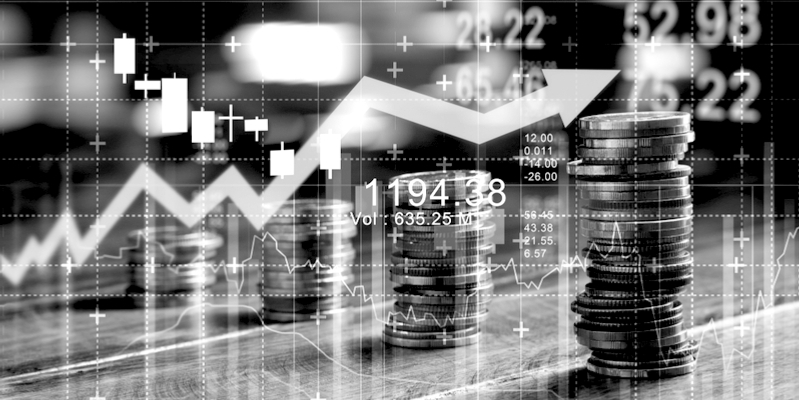 Diversification between assets classes can improve the risk-adjusted returns of your investment portfolio. 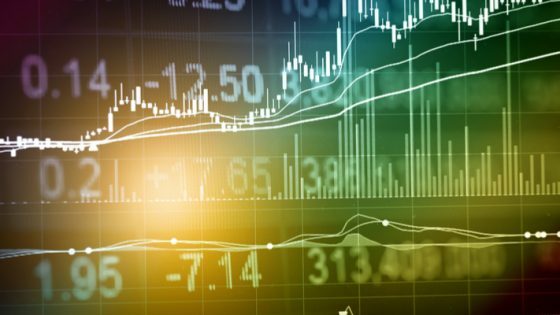 In this article, we’ll see how portfolio diversification applies to bitcoin. The usual disclaimer: none of this is investment advice. It’s just for information and illustration. Harry Markowitz pioneered Modern Portfolio Theory (MPT) in 1952 when he published his Portfolio Selection Paper. Risk return trade-offs of portfolios made up of different weights in stocks and bonds. 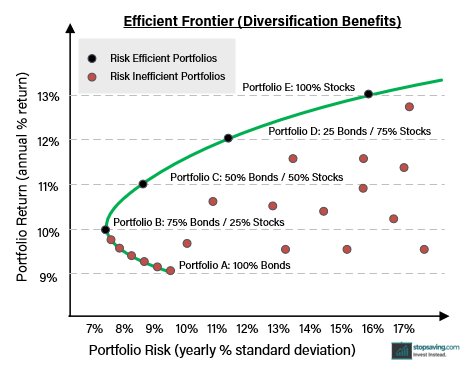 Risk efficient portfolios: Portfolios B to E shown along the green line. These portfolios provide the highest returns for each level of risk. Risk inefficient portfolios: All red dotted portfolios. These portfolios provide inferior returns for each level of risk. 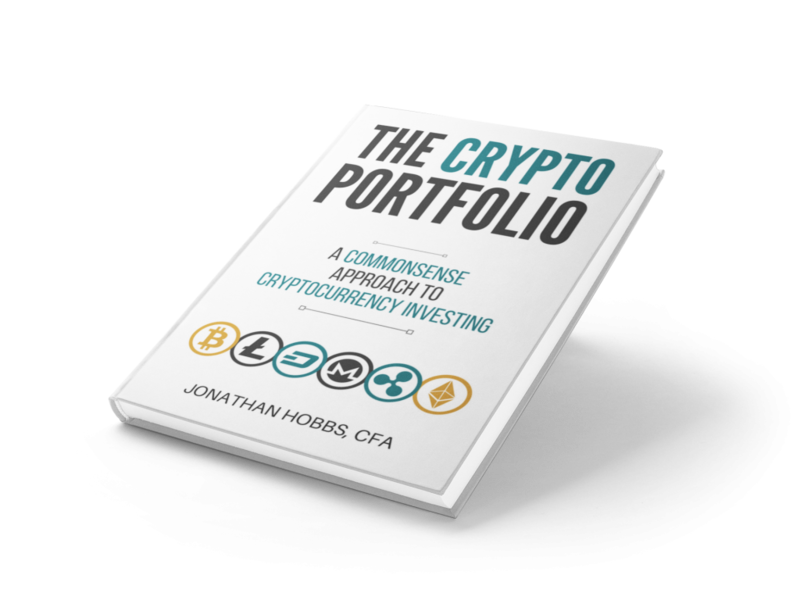 Portfolio A is an example of a risk inefficient portfolio. 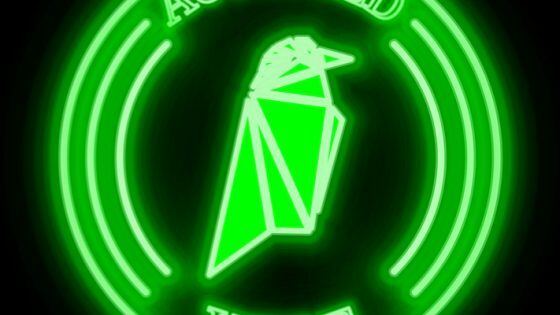 It has a standard deviation of just under 10% but an inferior return to a portfolio that lies on the green line above with the same level of risk. By diversifying a bit into stocks, the overall portfolio risk goes down, and the expected returns go up. The green line (excluding the bottom part with red dotted portfolios) is the efficient frontier; any portfolio that lies along this is risk efficient. Diversification works best when assets are uncorrelated. The returns of stocks and bonds don’t always go up (or down) at the same time. This is why many investors own both asset classes in their portfolios. Bitcoin is massively volatile (risky) as a single investment. 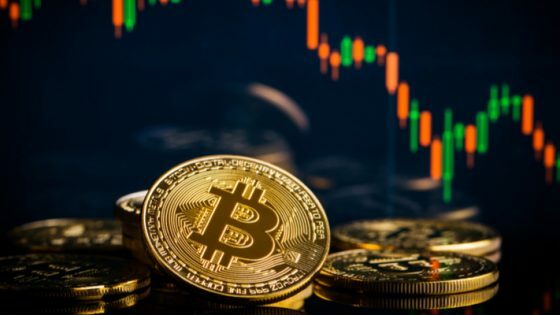 But since bitcoin’s returns are uncorrelated with traditional asset classes like stocks or bonds, it offers excellent diversification. A small allocation to bitcoin seems to have a fairly small impact on investment portfolio risk—while boosting returns over time. In terms of Markowitz’s MPT, portfolio’s can become more risk efficient when a small allocation of bitcoin is added to them. The S&P 500 Index represents stocks. The 3 bitcoin portfolios are rebalanced at the start of each month to their required weights. Taxes and trading costs are ignored. Effect of adding small allocations of bitcoin to a portfolio of US stocks. 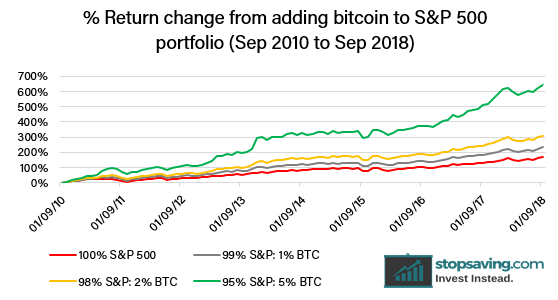 Effect of adding bitcoin to US stock portfolio (09/2010 – 09/2018). For the above table, green is good and red is bad. 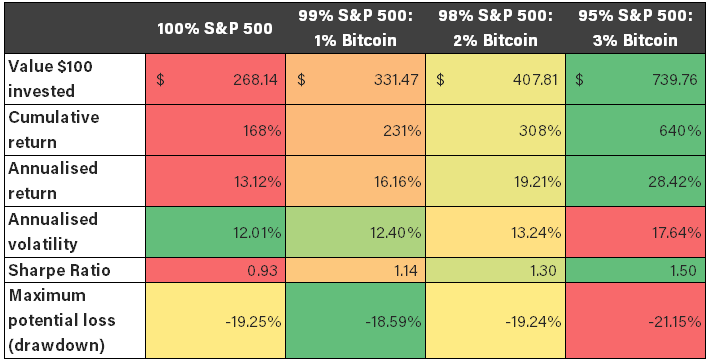 We can see from the numbers that adding bitcoin increased the returns of owning a simple S&P 500 US stock portfolio. Total portfolio volatility goes up slightly as the bitcoin percentage allocations increase, but the portfolios become more risk efficient (meaning you get more return for a given level of risk). 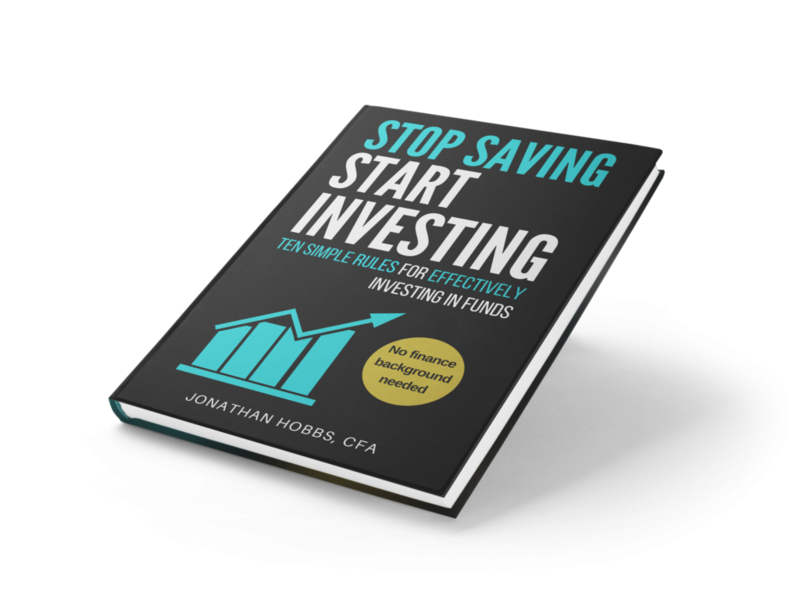 Jonathan Hobbs, CFA, is an author, entrepreneur and financial blogger. He is a Director of Ecstatus Capital. 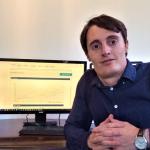 In his personal portfolio, he invests in stocks, mutual funds, startup companies, gold and digital assets.